with Goalogique Records very soon! his name on Goa trance wall. Goalogique Records proud to be present his first album, V.A. 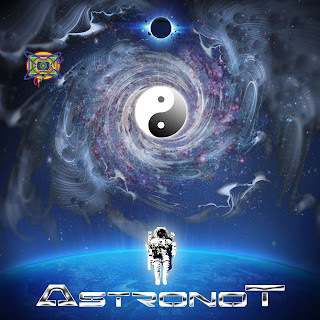 Up To Next Step is an artwork of Goa trance, this album has made by special songs who comes from all of the world, to show you how could be the music can get far and to open minds, with new fresh sounds and our wisdom about Goa trance music. With this album you could get some information from future. 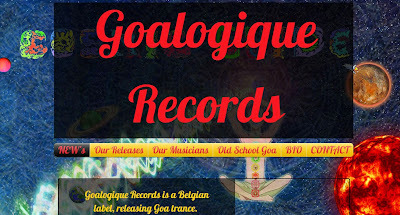 Goalogique Records is a Belgian label, releasing Goa trance. Goalogique Records was set up in the 2012 by Bora Sencer Bilgin (Goalogique) to show new real Goa sound to people. Philosophy of Bora and their friends is to share and enrich life by making Goa trance. 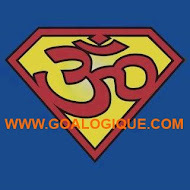 People needs to hear good sound and so we believe that Goa trance can meet this requirement. Goalogique (Bora) has started a never ending alternative music searching process at young ages (1995) and added to his collection more than 500 original Rock, Punk, Electronic, Metal, Melodic Death Metal CD. He worked as DJ at some bars between 2003 and 2005. His music searching process has jumped size with SOULCLIPSE festival that he went at 2006 and it continues on a new line. Until 2006 he focused all his interest to Psy Trance and followed it at all over the world. He adopted the Old school, New School Goa and Fullon styles and archived more than 200 GB Psy Trance projects. He went more than 8-10 big festival in Europe, more than 30-40 Psychedelic parties until 2013 March. He finished ''VA - Cosmic Guide'' cd album. Ezel-Ebed records will release it. Nowadays he found very good new Goa tracks from good musicians and try to make his own album with Goalogique Records brand. Up To Next Step cd album camming soon. 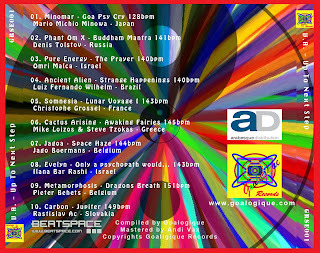 "Pure Energy" aka Omri Malca born in 1984 and live and grouw up in israel .Omri started to listen to trance music in the ear of 97 and afected by the trance melody psychedelic and the goa artists. 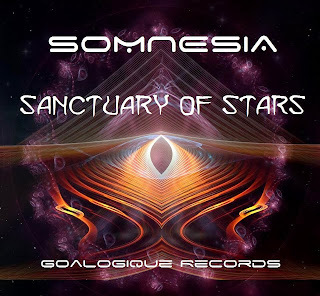 Somnesia aka Christophe Grossel is French melodic goa trance producer, born in 1980. It's in summer '96,he discovered Goa Trance (on radio) and in 1998 he collects CDs. Musician since 2005. Participated in a variety of styles and bands (punk, rock, pop, metal, alternative, etc.) as a guitarist. Since 2008, became interested in electronic styles, including goa psy trance. Currently we are working on his own tracks and mixes! "Only a Psychopath would..." a Goa single made by young Israeli trance artist Evelyn (Ilana Bar Rashi). Ilana has a rich background in a variety of musical instruments and in the last few years she found trance music the best way to combine all instruments and knowledge together to one piece. In the future planing to release a special project: "Union of the Light Tribe", witch will include high sound frequencies calculated mathematically in order to create a sense of connection between all listeners. "Cactus Arising" is the GOA Trance project of two friends from Greece, sharing the same interest in music. The members are Mike Loizos & Steve Tzokas. They started listening this music in mid-90’s. Their interest in GOA Trance music became their passion to produce that kind of music. These became real when they bought their first synthesizer. Lu iz Fernando Wilhelm started to listen Trance at the age of 14, feeling a different sensation from the others genres of music and electronic music. At age of 19 started to went to trance parties, including Universo Paralelo in Brazil where he learned much more about Psytrance music, genres, styles. But he got fully enloved with the psychedelic, melodic and ancestral sound feeling (in his words) of Goa Trance genre. In mid of 2010 started to learn how to produce his own songs on softwares, with difficulty. 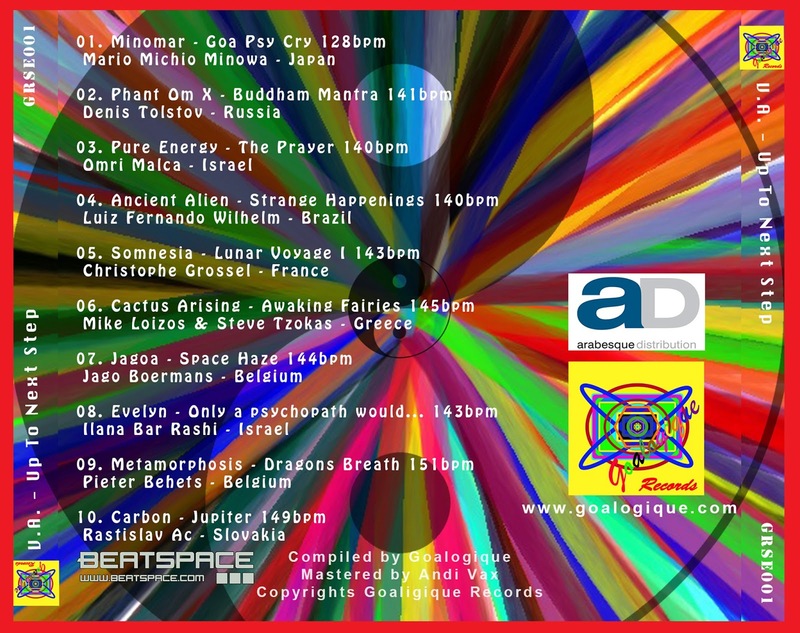 But only in mid of 2011 and the beginning of 2012, he understood how Psytrance music works, and how to create them. 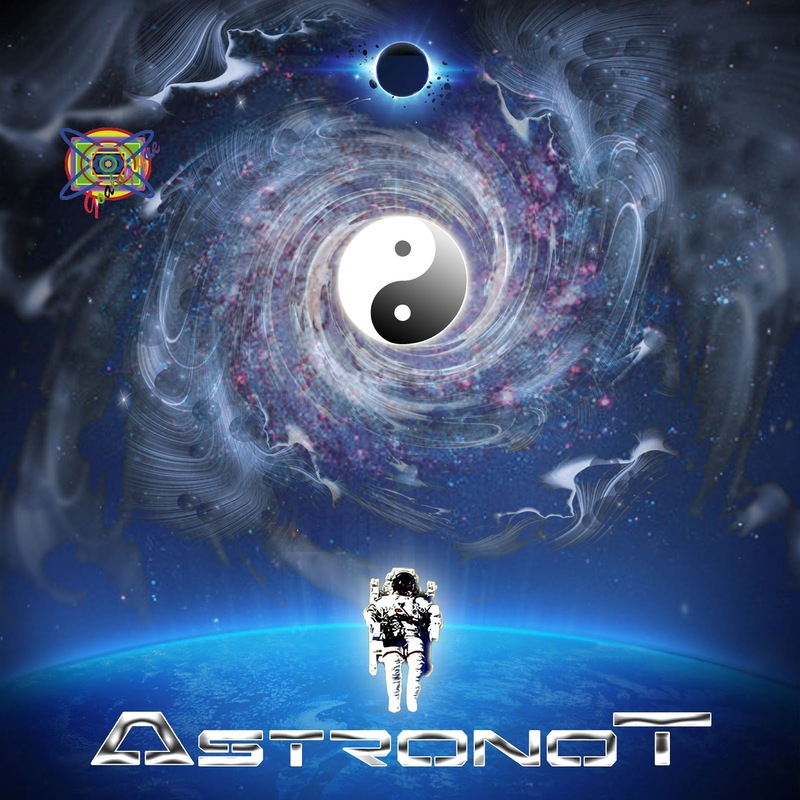 In the beginning, tried traditional Psytrance, but it wouldn't fit his style, the passion was with Goa trance, so he went forward producing Goa Trance and that was his sound, and the artistic name Ancient Alien came after it. "V.A. 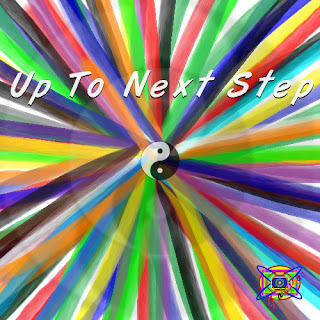 - Up To Next Step " New Goa CD compilation. V.A. 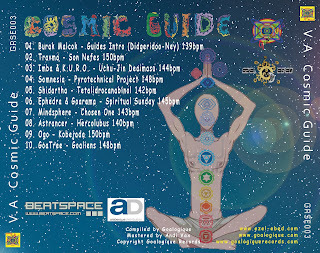 - Cosmic Guide "Preview link"
V.A. 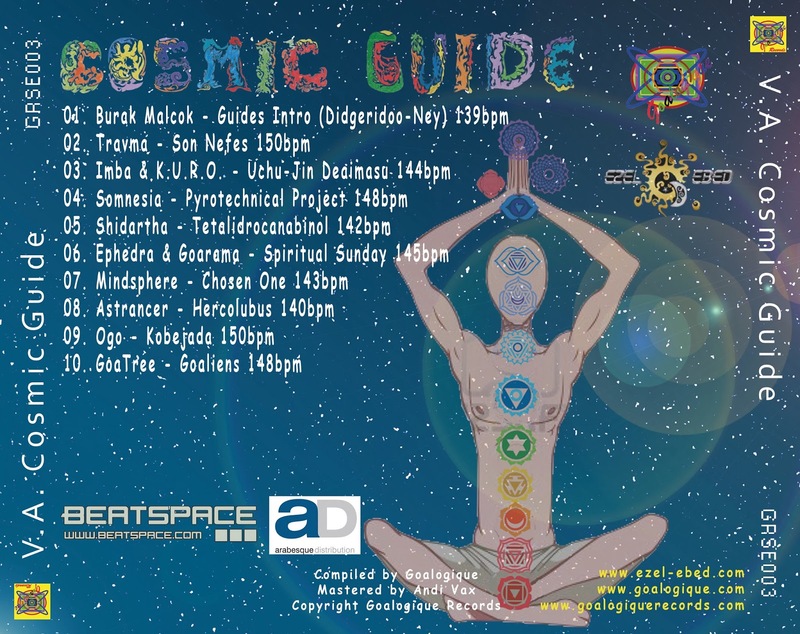 - Cosmic Guide New Goa CD compilation comming soon! with Ezel Ebed & Goalogique Rec. Goalogique Rec. 2013. Travel theme. Powered by Blogger.